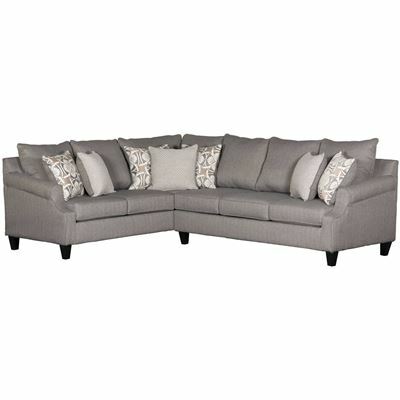 Bring simple elegance into your home with the Bay Ridge Gray Loveseat by Washington Furniture. This loveseat features a relaxed, modern silhouette with clean lines and scooped track arms, all in a compact frame perfect for your small space. 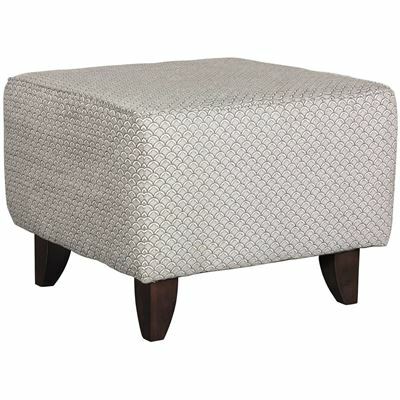 Linen-textured, gray upholstery works with the patterned accent pillows to complete the refined look. 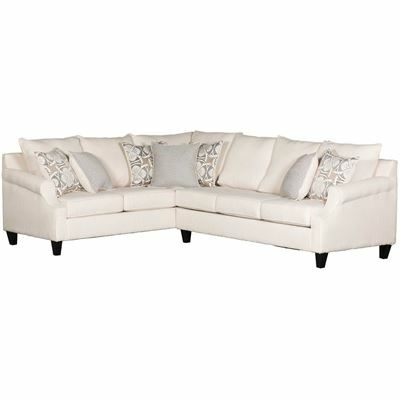 Bring simple elegance into your home with the Bay Ridge Gray Loveseat by Washington Furniture. 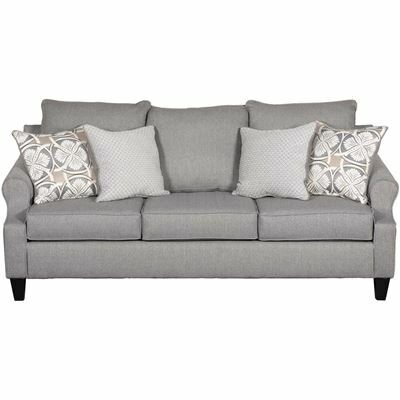 Bay Ridge Gray Loveseat from Washington Furniture. Loveseat is covered in a gray polyester fabric. Includes 2 lattice and 1 scale pattern pillows, not sold separately.